Led by Diageo the parent company of Guinness Ghana Breweries PLC, the Africa Plastics Recycling Alliance is to execute an agenda of recycling and reprocessing plastics in Sub-Saharan Africa. 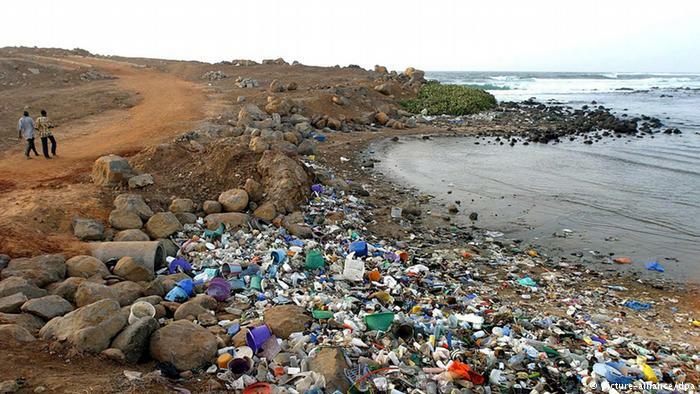 Plastic wastes are dotted across many beaches in Africa creating an environmental threat. A major alliance has been formed by a number of multinational businesses to help tackle the plastic waste menace on the continent. A statement from the company on Tuesday said the “explicit intent” is “to focus on the economic opportunity” plastic waste presents. 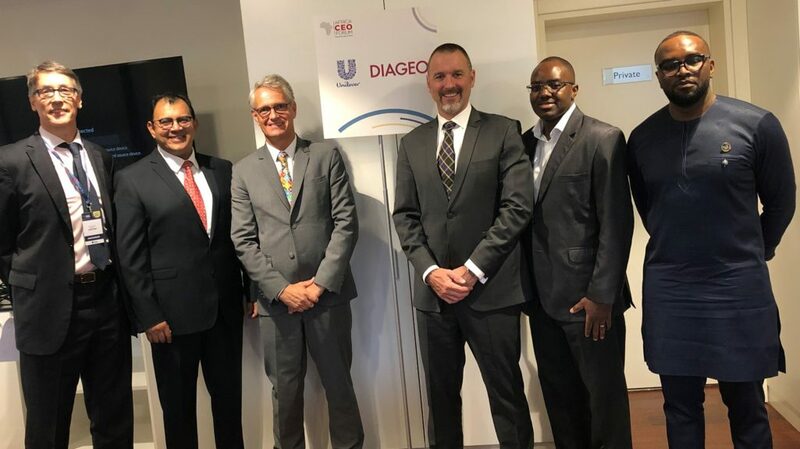 “Diageo is partnering with other consumer goods multinationals including; Unilever, Coca Cola Company, Promisador and Nestlé to launch the Africa Plastics Recycling Alliance,” the statement added. 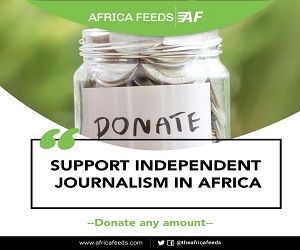 The launch of the new alliance took place in Rwanda’s capital Kigali on Monday at a CEO Africa Forum. “Share knowledge, encourage innovation and collaborate on technical and other solutions appropriate for Sub-Saharan Africa as well as participate in local pilot initiatives,” are vital aspects of this alliance. 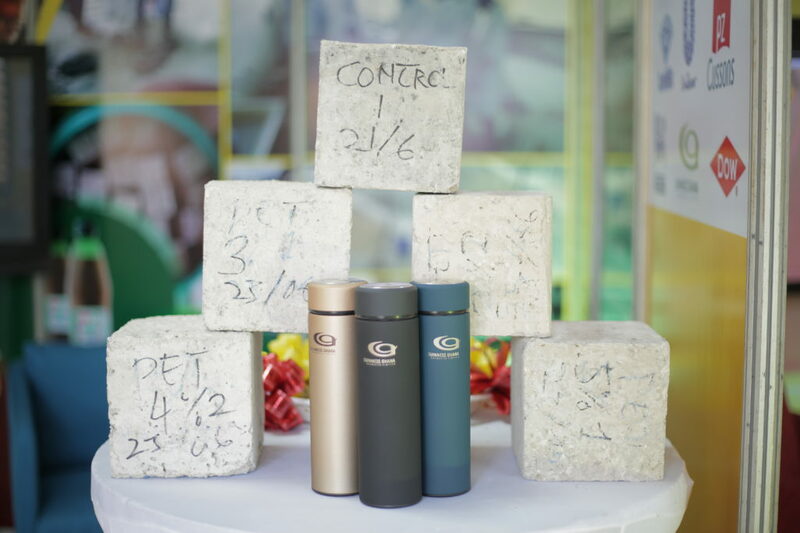 The Africa Plastics Recycling Alliance secretariat said the “lack of collection and recycling capacity” of plastics “in many African markets coupled with growing populations is creating a growing problem of plastics waste. This month a major step was taken by 170 countries to reduce the use of plastics due to the threats they pose to the environment. That the deal was signed in Kenya’s capital, Nairobi after a UN environment assembly meeting to discuss ways of addressing the environmental impact of plastics. Countries agreed to “significantly reduce” single-use plastic products over the next decade.